YOU can give the gift of DISCOVERY! Did you know that 1/3 of the Discovery Center’s income comes from donations given by people just like YOU – who believe in our mission to spark curiosity, inspire passion for lifelong learning, and bring families and communities closer together? 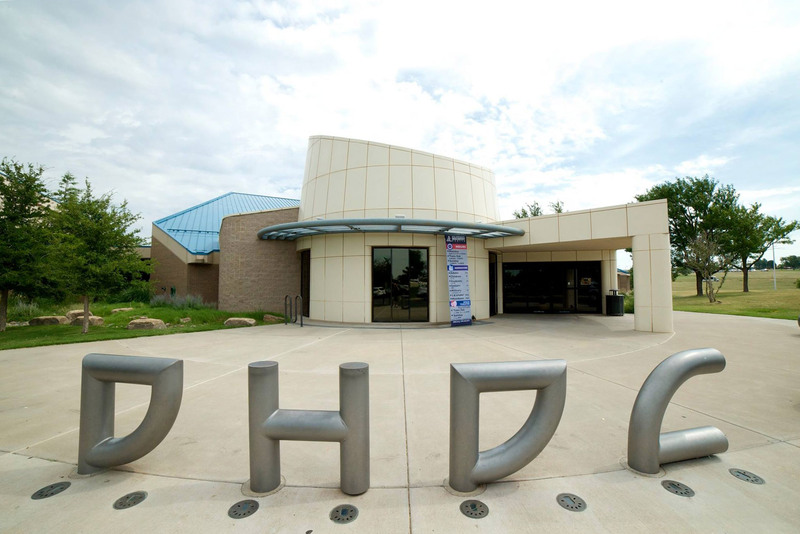 Will you help DHDC continue to bring in fantastic traveling exhibits and provide quality programs and fun events for all ages that foster new discoveries every visit with a tax-deductible gift?